This corporation gives a full 50% of its profits to the fight against childhood cancer! Love Your Melon understands the importance of beauty in the lives of cancer patients and their families. They have joined hands with Portrait Connection to assure the healing journey of families takes place on a path of beauty, accompanied by community compassion. When a big corporation takes an interest in a small nonprofit, we know that it is because they have a big heart! 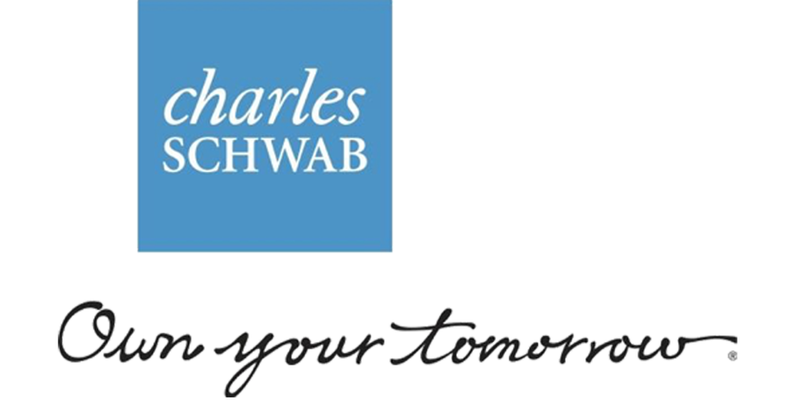 Charles Schwab is making it possible for children in Arizona, who may be fighting the battle of their lives, to see themselves as beautiful. It’s a classic example of corporate caring that generously assigns dedicated resources where they make a big difference. Through its charitable giving center known as, “PacifiCorp Foundation,” this regional power company builds community by supporting some of the less visible residents and some of the unique needs in our towns. The Foundation is an integral driver behind one of our most rural programs helping to serve families that know the added burden of long trips to doctors.